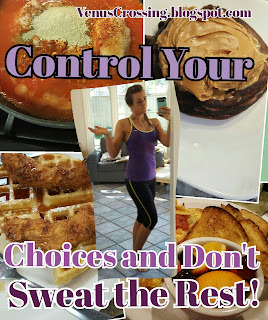 Control Your Choices and Don't Sweat the Rest! I have been in complete turmoil the last two weeks packing up our home, alone. My husband is already working 750 miles away. I feel super lucky because friends and family have really surrounded me and just helped along the way! With the full time job, the part time job, demands of two kidlets, two pups, plus packing has been overwhelming at times. We packed up my kitchen yesterday and (gulp) all my food and gym. We have two weeks left here in town before we go to join my husband. Part of me has been stressing. What am I going to do? What will I eat? When and how will I work out? This is when I have to take a deep breath. The type A planner in me just CANNOT go there. I have to trust myself to make the best decisions at the time. Besides, in these times of trial is when we grow. Growth means betterment. Better is good! So even though I don't have all the best choices at my fingertips, I can still make the best choice. Even though friends and family want to take me out to celebrate my leaving, which means more meals out than normal, I can make the best choice. Even though I don't have a gym in my garage, I can go to a gym. 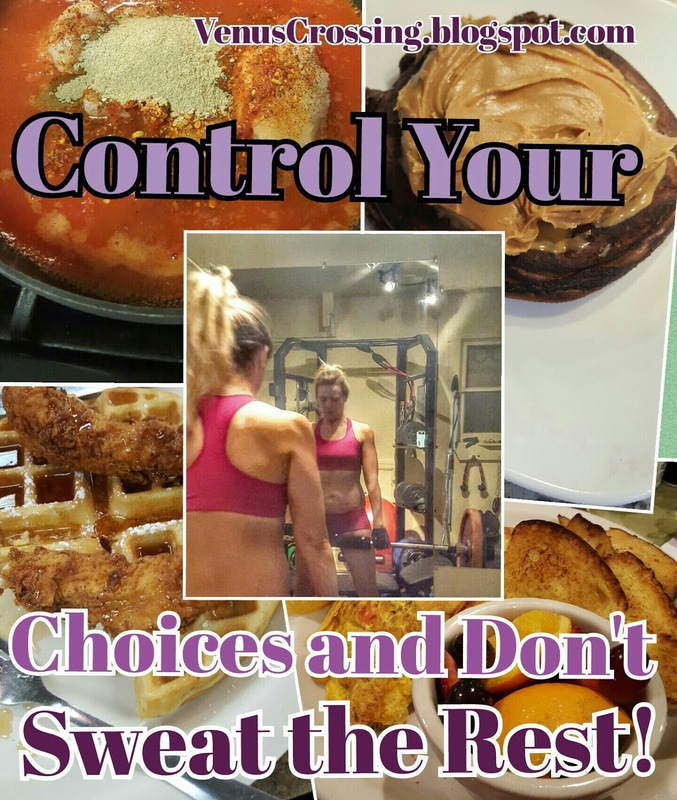 I might be able to control the choices presented at all times, but I can control how I respond. For example, today I had two social events. Both a lunch and a dinner out with friends. So I got up early and hit the gym at 5 am before work. At lunch, I chose a salad with chicken instead of a burrito. At dinner, I chose lean protein and veggies instead of a burger and fries. Is there a time for a burger and fries? Absolutely. But when you are going out multiple times daily and weekly, that is not the time! Trust yourself to make the best choice in the present situation. 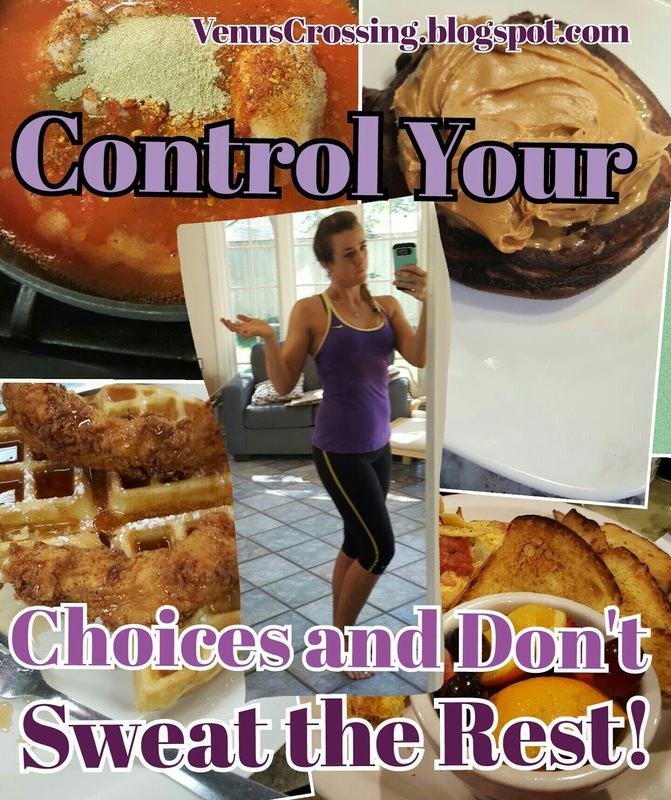 I have been living the fitness lifestyle for YEARS now, I KNOW what to do! Is my current situation optimal? Heck no! But it is what it is, and I am grateful, even for the challenges. We are moving to an amazing place, and I am surrounded by people who love me! 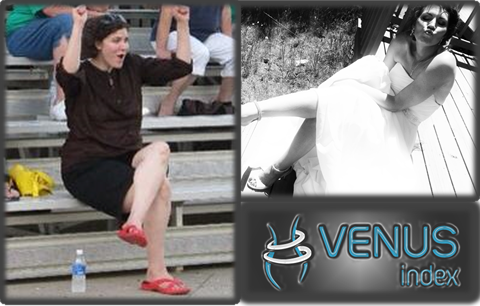 On a side, but related note, I want to encourage each of you to stick with Venus. 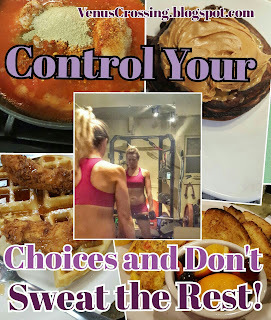 This will be the last time you will ever have to do a big diet down if you do! 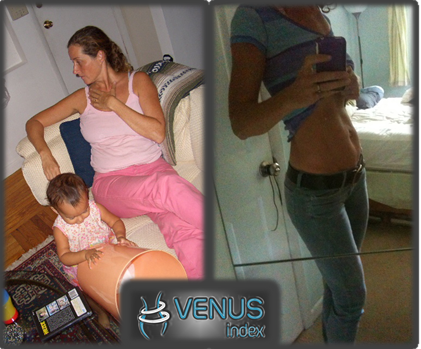 Venus is the only program that ever taught me 1) how to get beyond average/normal and 2) maintain it! Think about how many diets you have done? Did ANY ever talk about after or how to keep that figure after?! Did ANY ever talk about getting you beyond average?! This program can do both if that is what you are after. It's not magic, just education, hard work, building habits, and consistency. You can can do this too. I am not a "special" case. 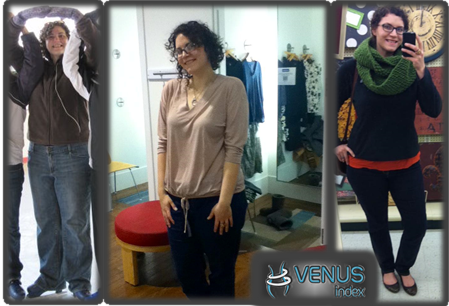 I struggled with my weight my whole life before Venus. There are LOTS of other Venus vets who have gotten into amazing shape and that maintain!